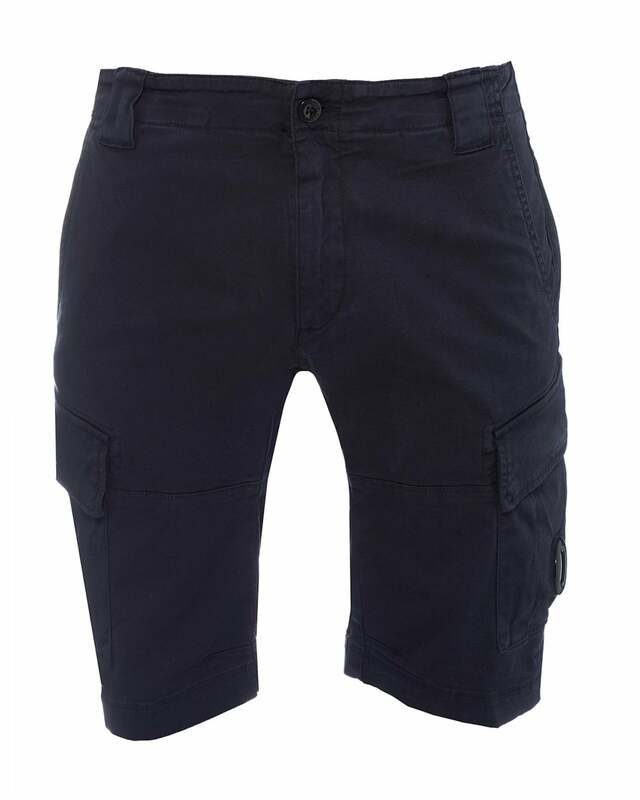 These cargo shorts are a fail safe choice for your casual outfits. Featuring a fly zip closure, button waistband and the iconic C.P. Company lens at the left leg. Match with a comfy t-shirt.